In delivering turnkey solutions, our specialists can help get you up and running so your Fanzones system generates immediate results. 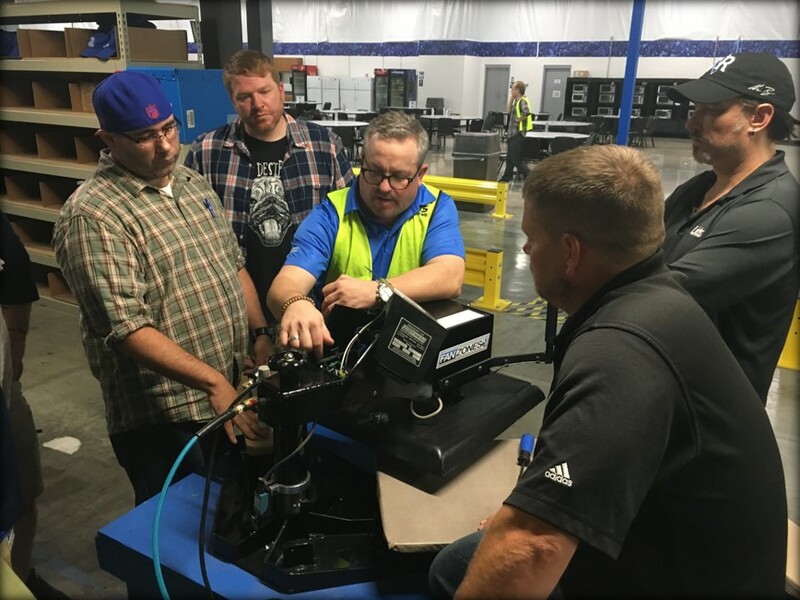 Creating a micro factory can be a large undertaking, but our experience helps make it easy! From power requirements, to space and operational optimization, plan with us to ensure success. Remote & on-site services available. We provide on-site installation & training services for all Fanzones equipment, software, and programs. 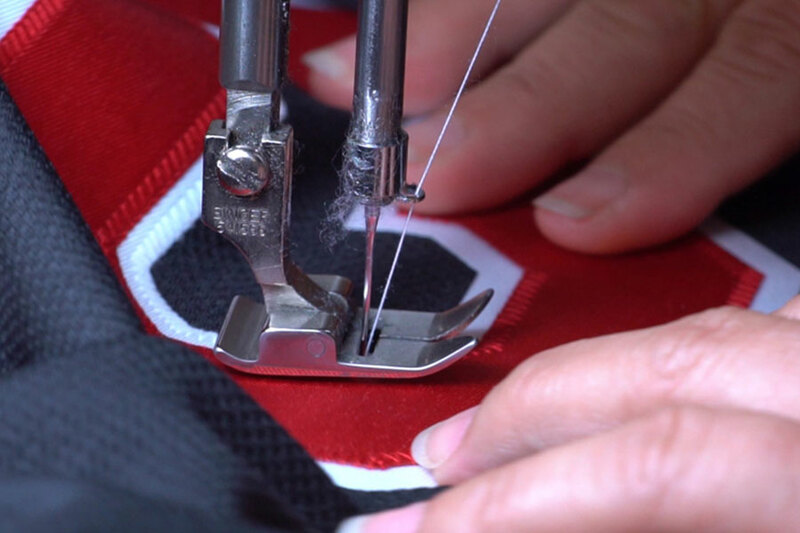 While nothing beats the speed of an on-site customization program, we realize that our partners can have unique needs and initiatives, including assistance in keeping up with jersey demand, and we offer services to match. 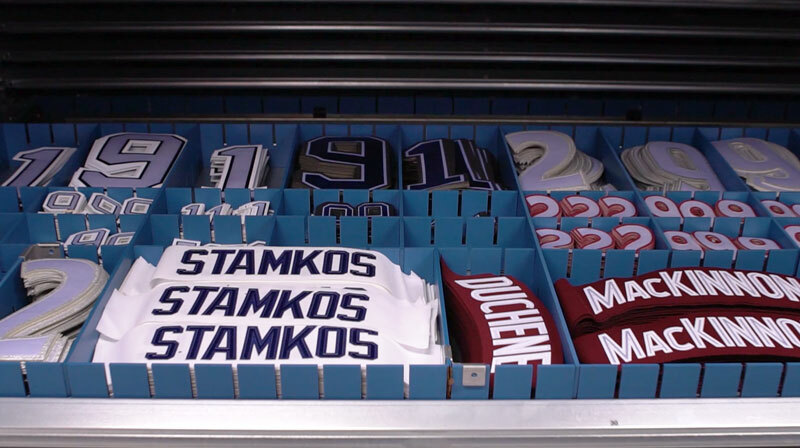 For customers in U.S. and Canada, we have multiple facilities to meet your jersey finishing needs. Our U.S. operation has expanded to better serve customers with small and large run services, as well as jersey storage and on-demand solutions. 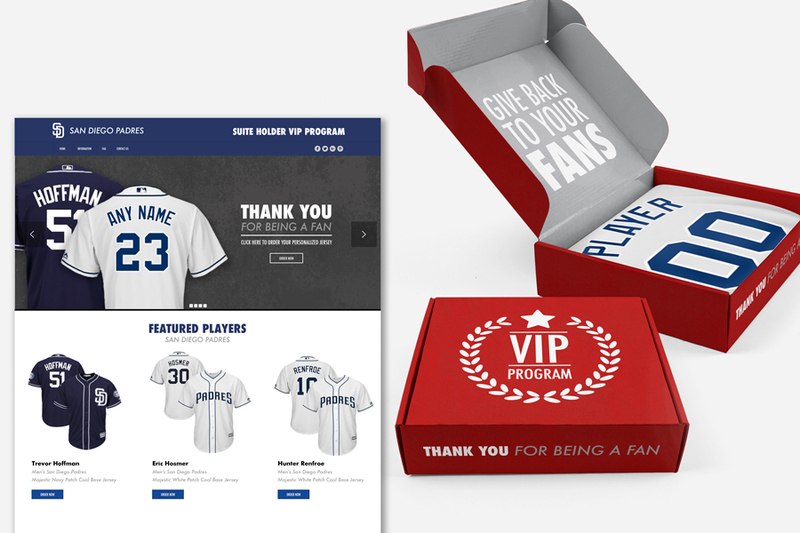 Create a unique experience for your VIP and season ticket holders, or employees, with a personalized jersey. 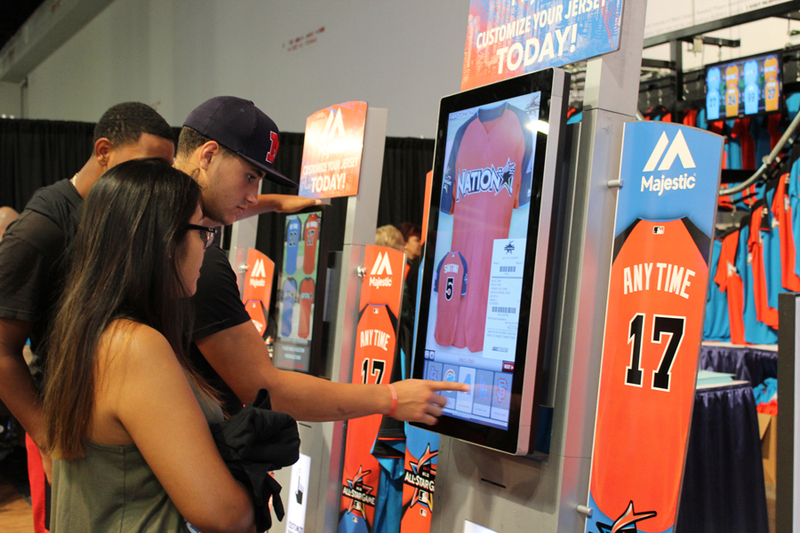 We offer a turnkey solution, including pre-order kiosks and microsites, packaging design, and distribution. 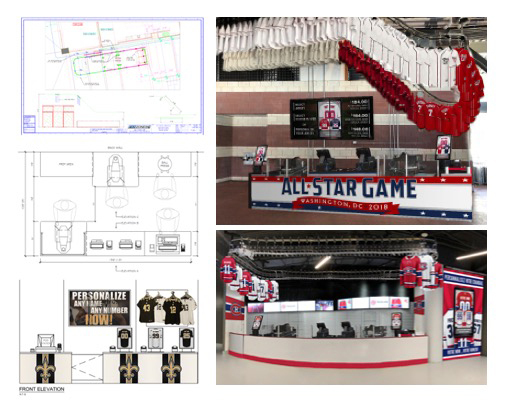 Whether you’re hosting a personal event, All-Star weekend, or a championship game, we can create a temporary Fanzones experience. Being on the cutting edge of all technology related to customization, including content, ecommerce, and quick distribution, allows us to offer some ancillary services to our partners. Combine our Fanzones TV content with content from your other suppliers to create advertising loops within your retail space. We can manage content remotely (with or without our Fanzones TV hardware) via an online connection and hardware. 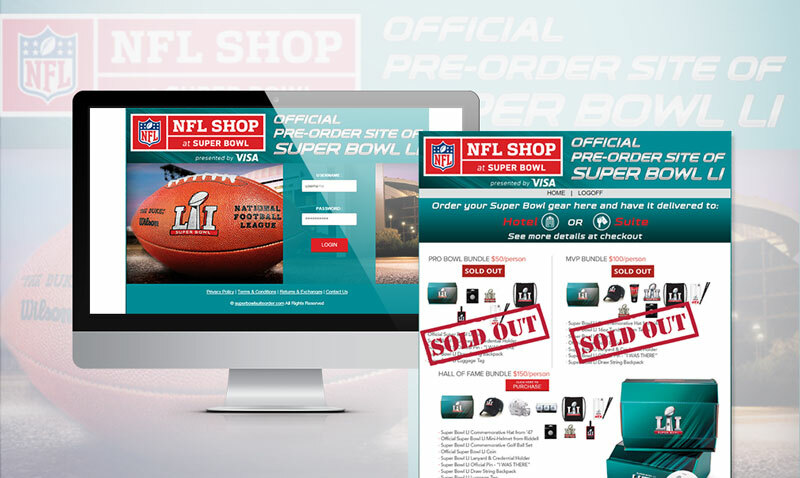 Quick communication, quick response, and the ability to provide fast turnaround With a talented in-house Web design team, we can manage small and large projects, from single-use microsites to building and maintaining your e-commerce business. Using industry-leading hardware and integrated software, we can efficiently fulfill orders, as well as quickly meet large and special orders.